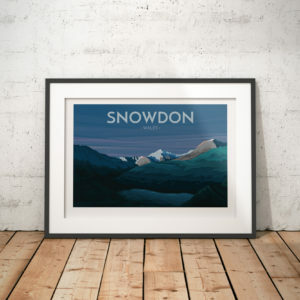 Welcome to my online shop, thank you for stopping by. 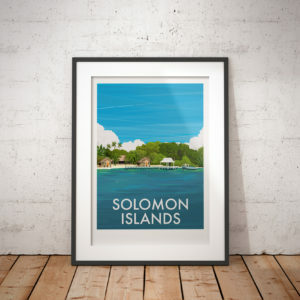 I’m Georgina and I am a graphic designer/illustrator. 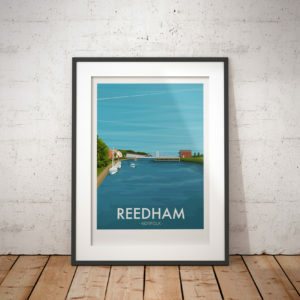 I draw pictures of the places, events and things we love. 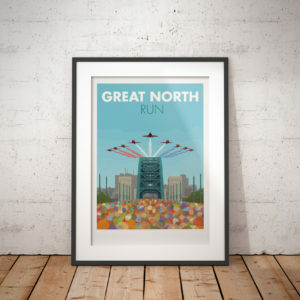 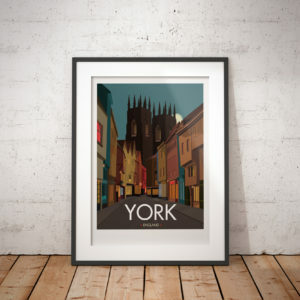 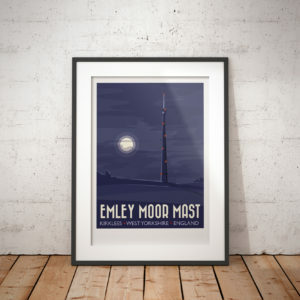 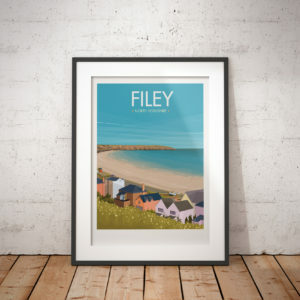 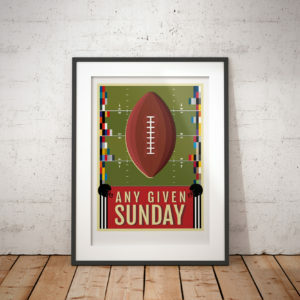 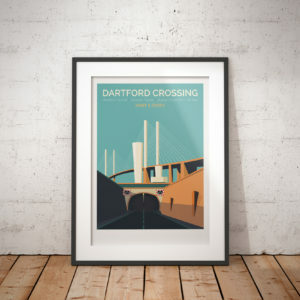 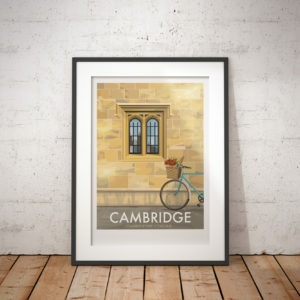 My prints are inspired by local landmarks, beloved towns and cities, sporting events, music and all things spotterish.